Joan Morey is uniquely qualified to provide real estate services to both buyers and sellers. Joan literally grew up at the Shore and knows Cape May County intimately. Then Joan went on to Elizabethtown College PA and earned a Bachelor of Science Degree in Business and Marketing. After College and as a member of the Bill Morey Family, Joan devoted her efforts to the growth and operation of the family business - Morey's Piers. It is her business background, knowledge of Cape May Countyand her obvious love of theJersey Shorethat now sets her above in the local real estate market. Joan has earned Broker/Sales Associate status, the coveted ABR® designation, SRES® and most recently honoredwith GOLD Circle of Excellence Award® for her outstanding achievement as a REALTOR®. Joan Morey enjoys assisting her buyer and seller clients now with the same specialized knowledge, intuition and dedication she reserves for family when purchasing amusement rides for Morey's Piers. 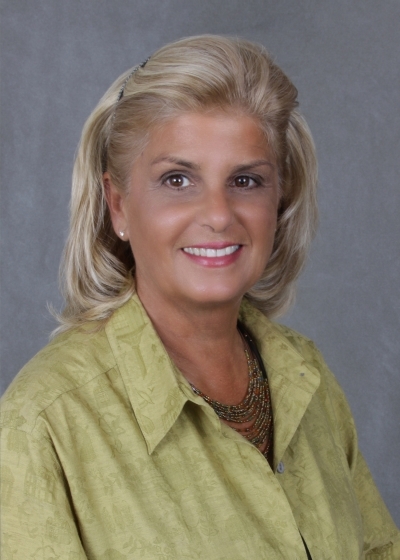 When you are looking to purchase @ the Jersey Shore, call on Joan Morey. You will be happy that you did.